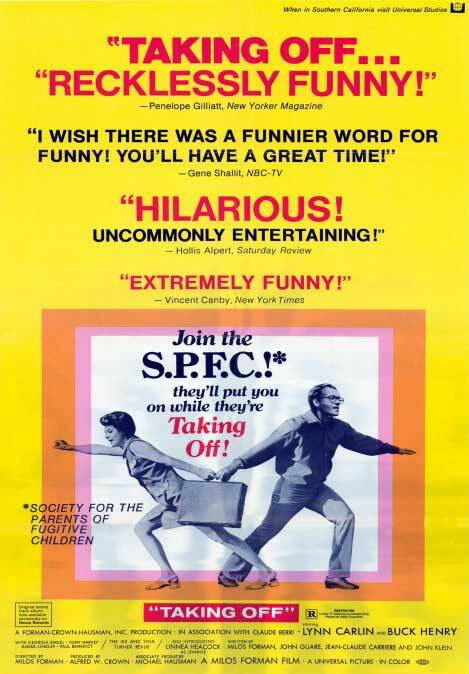 Taking Off is a 1971 film comedy. It was the first American film of Czech director Milos Forman. 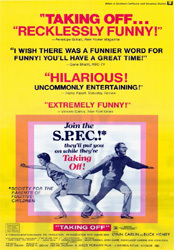 It tells the story of a group of parents whose children have run away from home. 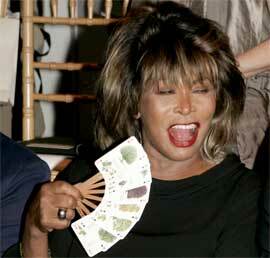 The parents take the opportunity to rediscover their youth. 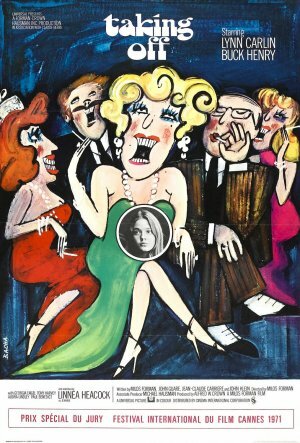 It features a number of memorable set pieces, including an open-mic record label audition which is woven throughout the film, featuring a number of female singers (including a young Carly Simon and a haunting acoustic ballad by a then-unknown Kathy Bates) performing old standards, folk ballads, and rock songs; a meeting in which a group of generally middle-class conservative parents are taught how to smoke marijuana; and a raucuous but sweet game of strip poker played by the adults. 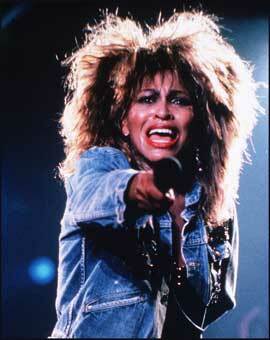 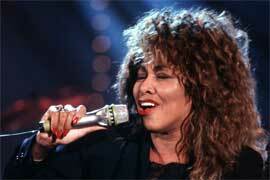 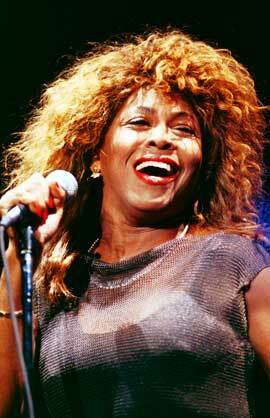 Part of the movie also takes place at a Tina Turner concert. 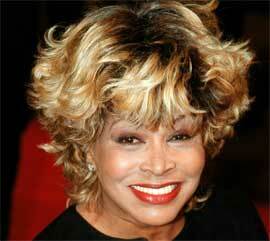 Tina Turner sings: “Goodbye, so long".